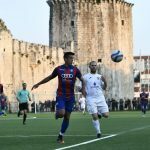 Have you ever heard of Buje? It is a quite known destination of Istrian Peninsula and is often mentioned as one of the places you have to visit while staying in Croatia. 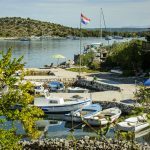 Here are seven reasons to love Buje, with many more waiting your arrival. 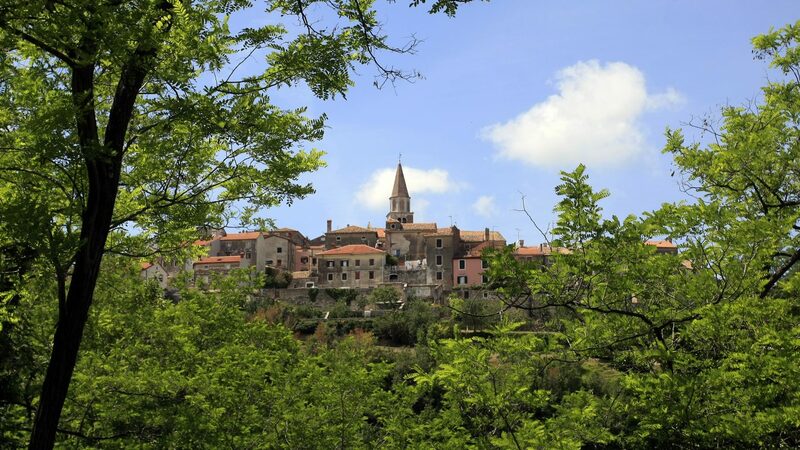 The historical core of Buje is situated at the top of the small mountain, more than 200 meters above sea level. This provided additional security in past times, as the possible invaders had to attack from below. It wasn’t a very safe path for somebody eager to fight. The height also allowed locals to track the threats from distance. Today, however, this feature allows for some lovely sights. As many other old settlements on Adriatic Coast, Buje was surrounded with thick walls to ensure protection. But having just a barrier wouldn’t suffice, so towers were installed as well. Some of them can still be seen, such as the one dedicated to Saint Martin. It was built in 16th century right next to one of town gates. The large bell tower of Buje numbers 50 meters in height and serves as one of the symbols to the settlement. It is even drawn on the town’s official seal. In addition of calling the faithful to local church, the structure also provided a mean to observe the surroundings, additionally increasing the capacity of town residents to track possible threats. 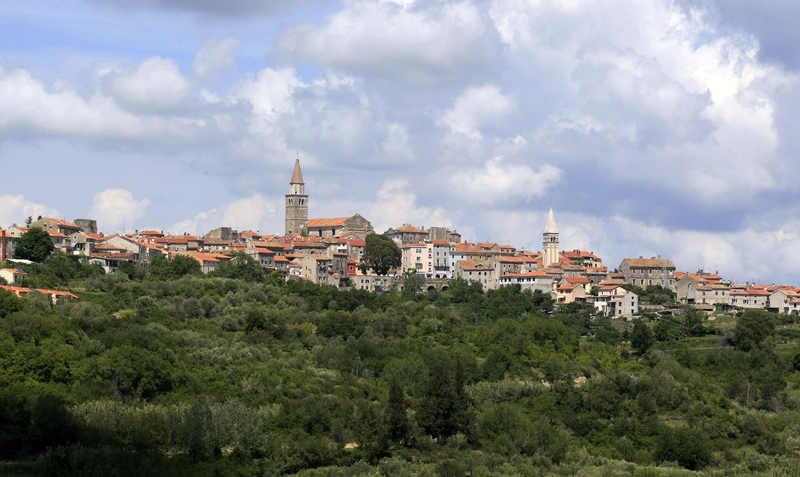 Because of this, Buje has been unofficially known as “The Guardian of Istria Region”. A large stone base for flags can be found next to the bell tower. It may not look as something special, but in 17th century the locality served as a pillory where law transgressors were displayed to honest and hard-working residents. 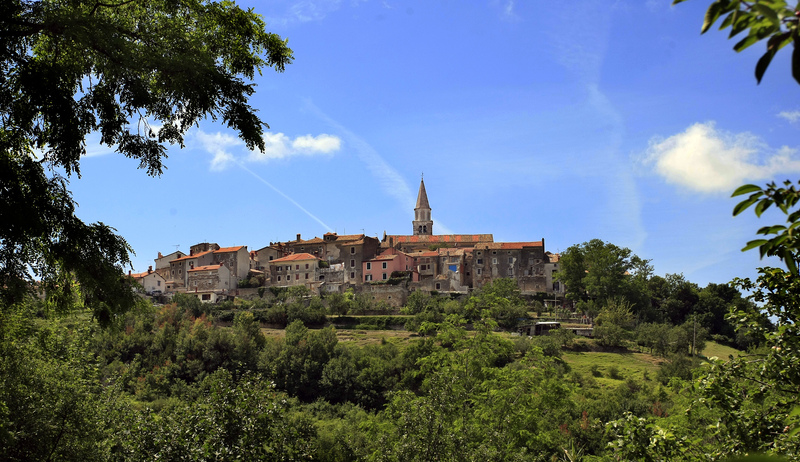 Very close to Buje is the tiny region called Momjan that gathers several charming Istrian hamlets. But Momjan also had its very own keep called Kastel Rota that was owned by local nobleman familiy. From what we know from historical writings, the locality was quite beautiful during its golden age. One bishop wrote in 17th century that ‘Knight Simeone Rota is the man of decoration and pleasantness’ while describing this lovely estate. However, the time took its toll and what was once a gorgeous building now exists as mere ramparts. Buje has always tendered its vineyards, especially those that had muscat grapes. 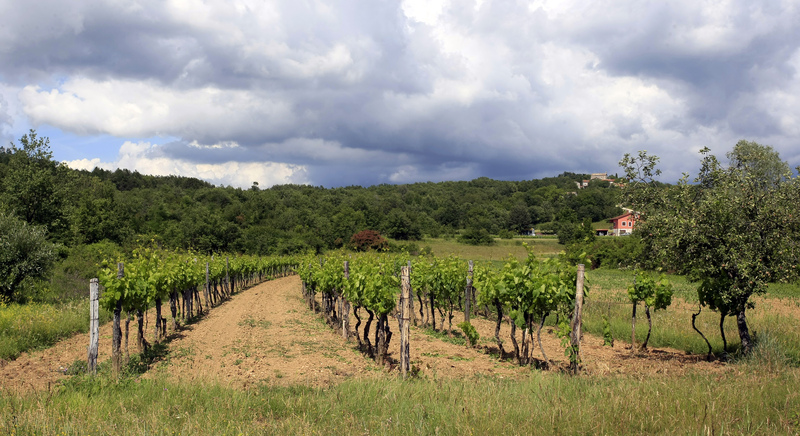 These would lead to fruity sweet wines that may be the only reason some need to visit Istria. If in Buje, do try a few glasses of this precious nectar. 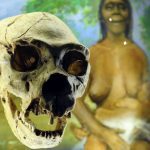 Hunting may not be an activity for every person, but those who wish to participate have plenty of opportunities in Buje. The forests that surround this town are rich with prey of every kind. 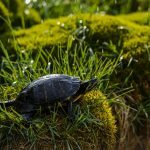 Acquiring the license will lead to a unique hunting experience in gorgeous outdoor sceneries. 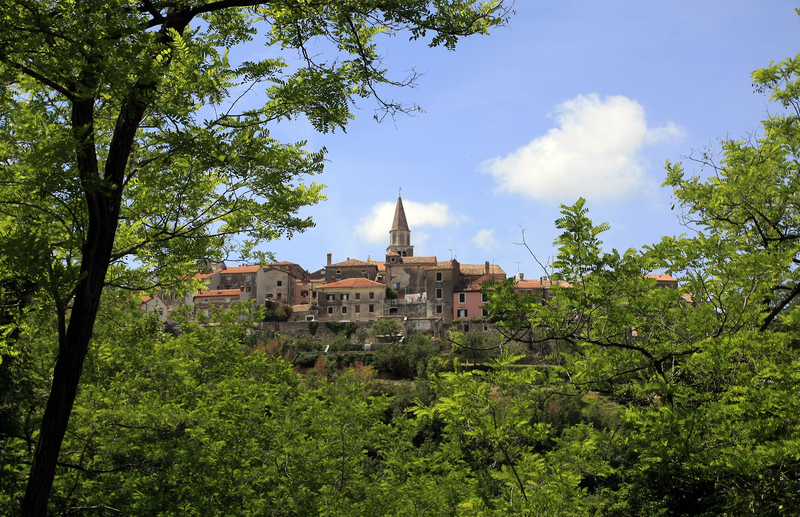 These were just seven reasons to visit Buje in Istria. 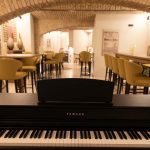 Find many more features to love as you explore this gorgeous Croatian town.